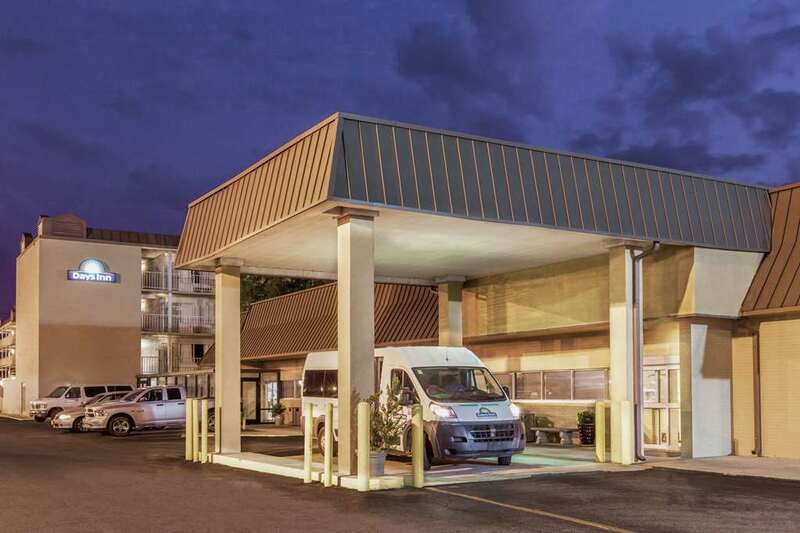 The Days Inn New Orleans Airport Hotel is the closest hotel to the Louis Armstrong International Airport. We offer complimentary 24 hour airport shuttle to and from the airport. Complimentary shuttle within 3 miles of hotel is temporarily unavailable. We offer meeting and banquet space. Let the sales department accommodate you in getting everything you need to make your meeting, banquet or event special. We are pet friendly but the following pet rules apply The Days Inn New Orleans Airport is a pet friendly hotel. A pet deposit is required at check-in in the amount. Please contact the property for full details There is no limit on the size of pets provided they are able to fit in a cage. Pets must be in a cage in order for housekeeping to service the room. Exotic pets, such snakes, birds, iguanas, ferrets, etc. must be kept in their cage or aquarium at all times No venomous or dangerous pets are allowed on property. Owners will be liable for damages or injuries to guests and hotel staff.